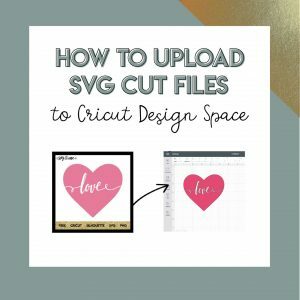 This free svg is so versatile that you can use it for countless projects and designs! Add a monogram or quote to the middle, use it as a frame for your bullet journal…so many ideas! 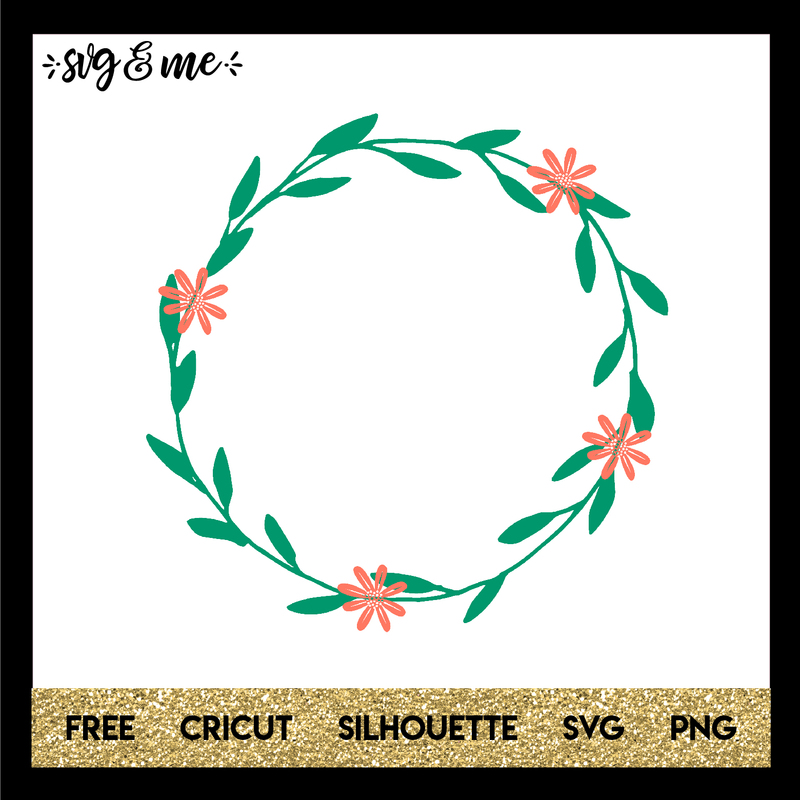 Plus, laurel leaf wreath look is so popular right now.